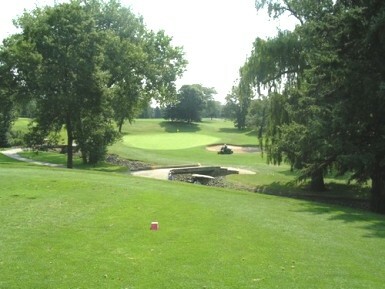 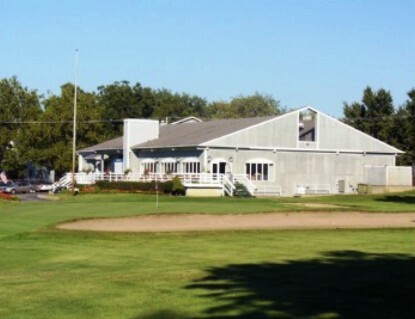 Cherry Hills Country Club is a Public, 27 hole golf facility located in Flossmoor, Illinois.  The facility has a regulation length 18-hole course and a 9-hole executive course. 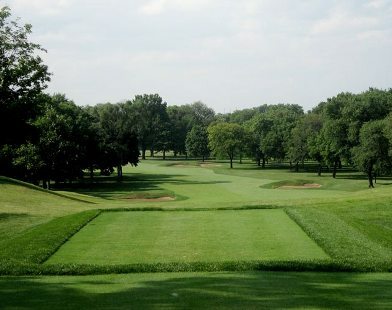 The Cherry Hills golf courses first opened for play in 1966. 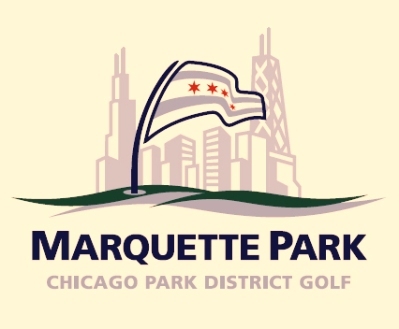 They were designed by David Gill. 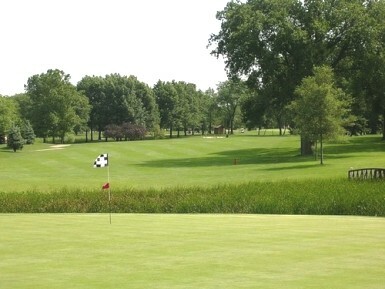 Cherry HillsGolf Course was closed in 2004 and has been redesigned and reopened as Coyote Run Golf Course.